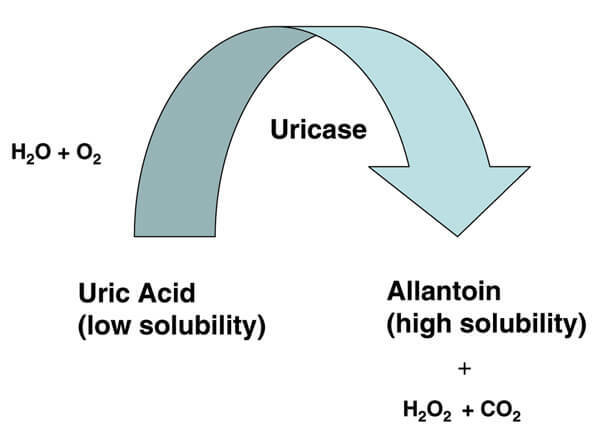 Uricase is an enzyme to get rid of uric acid. Humans don’t have it. See uricase-based gout treatment that removes uric acid completely. 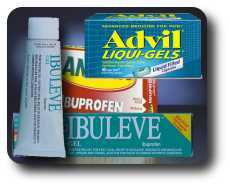 Fix gout quickly.